471 to Memorial Parkway (1120) to left on Clover Ridge to right on N. Ft. Thomas Ave to left on Donnelly. 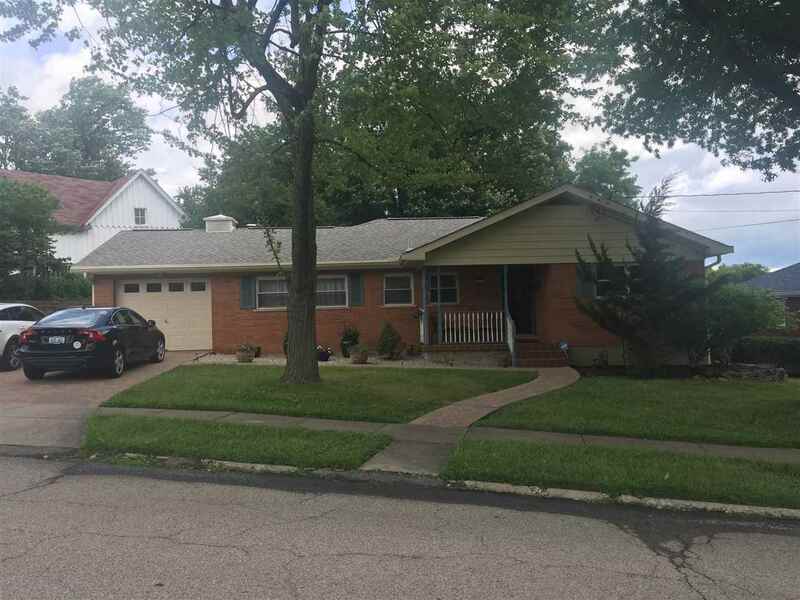 Very nice Fort Thomas brick ranch with updated kitchen with granite counter tops and wood flooring, stainless steel appliances. Walk to Johnson Elementary school, finished lower level with wet bar and walkout door and gas fireplace and full bath.